Comecer will be present at the conference, stand 1-223, Hall 1. 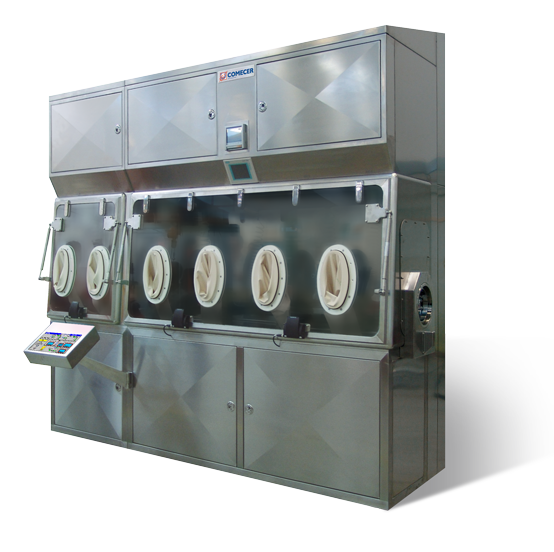 We will be glad to show you on site the Modular Dispensing & Weighing Isolator. TechnoPharm stands for the latest developments in the world of life science process technologies. 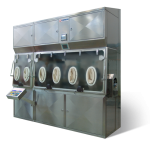 It is the only European exhibition for cleanroom technology, analysis and packaging technology. It will continue to provide information on the newest developments for the pharmaceutical, cosmetic and food industries in the future.